It seems like only yesterday that I was writing my review of the best social media books of 2010, a list that included only 15 selections. Time flies so fast and 2012 is just around the corner, so it’s time to reveal my picks for best books of 2011. Unfortunately for me, but fortunately for you, I had a hard time narrowing down the list to 15 so I have increased the number to 25 books. There were simply too many great additions to literature that exists on social in 2011 to be limiting. This is certainly a reflection of both the maturity of social media in the marketplace as well as the importance that certain publishers (notably Wiley) have placed on releasing books with social media as their main subject matter. The above books are all classics and still highly recommended, even if you might have already purchased an earlier version. Now on to the list! Here are 25 books that have been published in 2011 that I believe are recommended reading in order to keep up with understanding social media from a wide variety of perspectives. The below list is in no particular order, but I have done my best to classify these social media books according to convenient categories. 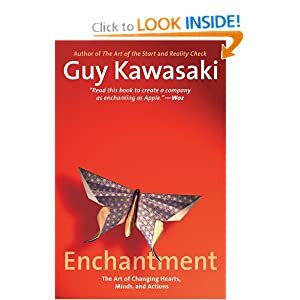 While it’s never a guarantee that every book Guy publishes will make this list, Enchantment continues to showcase the fact that Guy Kawasaki is one of the rock stars of modern-day marketing. In this book, Guy sets out to make believers out of naysayers; the undecided into loyal followers. For him, it’s not so much about manipulating people, whether they be your potential customers or employees, but more about transforming minds, situations, relationships and hearts through “enchantment.” While this book is not specifically about social media per se, you can begin to see how reading this puts social media in context – and provides the reader invaluable insight. 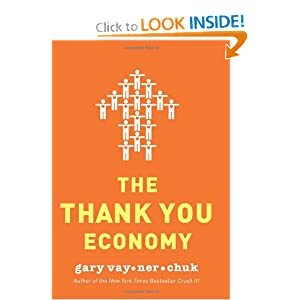 Two years after the successful publication of Crush It!, Gary Vaynerchuk is back with The Thank You Economy, where he shares with us a more human and personal side to technology & social media by showing us that at the very core, it is really about personal relationships and honest, open communication. 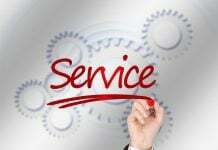 It’s not about merely connecting and reaching out, but also about listening and keeping our customers happy. A good read to understand how social media can make the Thank You Economy a reality. Brian Solis has been busy in 2011, revising his best-selling social media book Engage while also releasing another noteworthy book. 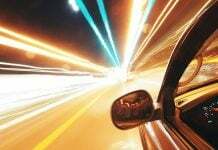 This time around, he peels off the many layers that comprise the complex consumer revolution that is changing the future of business, media and culture. He sets out to change the way view the world of business through critical insights into brands and growing consumer influence in the marketplace. 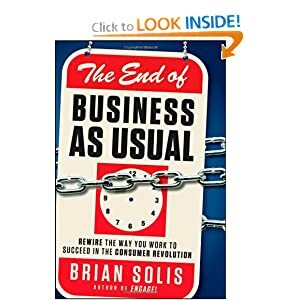 The title of the book is a bit sensational, but social is increasingly changing the way businesses operate, whether they realize it or not. 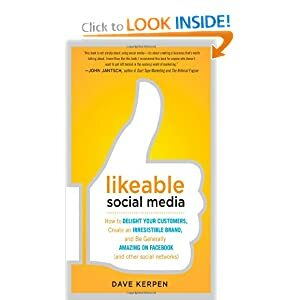 If you need your business to be “likeable”, Dave Kerpen will teach you how. Through his experience and work as the CEO of the social media agency Likeable Media, he teaches us how to engage fans and followers alike, offering up actionable tips that will greatly improve your company’s social media presence. What I like about the author is that he really talks the talk: whatever he teaches in the book, he also applies in real life to grow his own social media following. 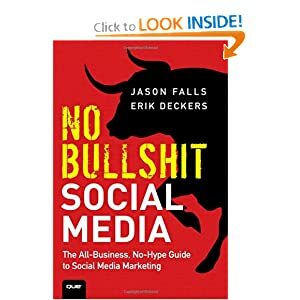 Jason Falls might not be a household name yet, but his blog Social Media Explorer is recognized as a leading source for social media advice. If you have never heard of his blog, then this book is the wake-up call you need to go out and start using social media for your business. 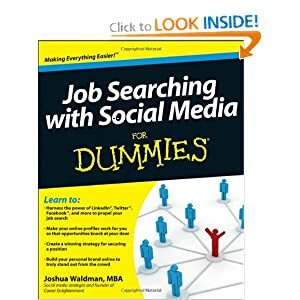 It’s the perfect book to buy for that boss that just doesn’t get how social media fits into the company’s priorities. 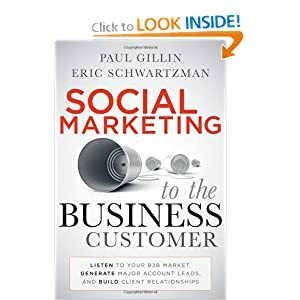 And while it leans more on the conceptual side rather than a practical how-to book, it still delivers the kick in the backside that most companies need to break out and charge head on into social media. Mari Smith is the most loved figure, and potentially the most genuine and nicest person, in social media. She also knows a thing or two about Facebook. 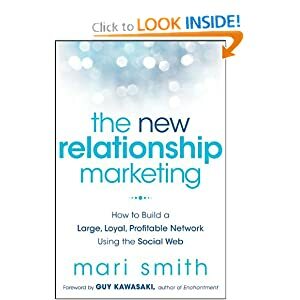 Her new book, however, focuses on relationship marketing and serves as an easy to follow guide to growing your business through social media. It presents 9 steps that will help you build relationships with your contacts, increase your authority online and optimize your offline marketing efforts. It’s written in a personal, friendly manner that appeals to both newbies and veterans alike, something that every social media practitioner should emulate as well. Mari is for real, and so is this book! 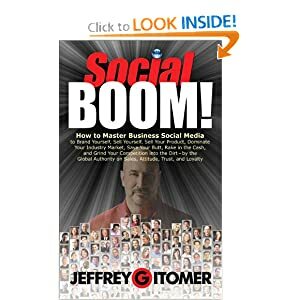 Jeffrey Gitomer, a best-selling Amazon author as well as an avid salesman, shares with us his knowledge (as well as those of a few guest authors) on how to make social business work. 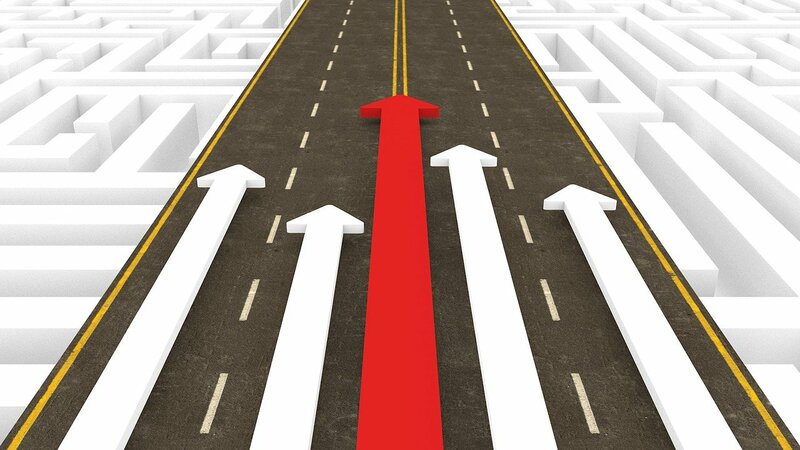 He stresses that the path to success is through, “creating value that others will perceive as important to fulfilling their needs.” Be prepared to be on the receiving end of each Facebook, Twitter, YouTube and LinkedIn “BOOM!” he’s got in store for you. 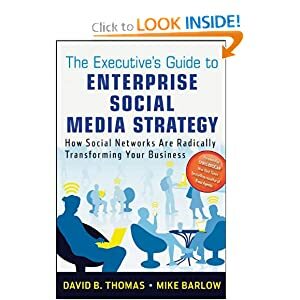 Targeted more towards the corporate executive, this book by two highly experienced communication strategists provides us with actionable frameworks for developing successful social strategies as well as how they can be best implemented in the enterprise. 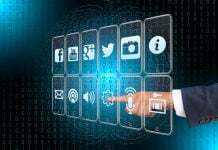 An executive’s primer on social media strategy, which includes in-depth interviews with corporate executives that provide further insight and validation. This is a step-by-step social playbook that delivers proven, real-time solutions for improving organizational dynamics and workflow vis a vis social media, covering such topics as change management, internal communications, governance and employee activation. 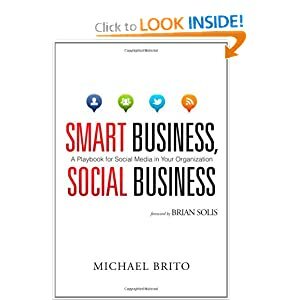 And because the author Michael Brito is well entrenched in Silicon Valley, having worked for such firms as HP and Yahoo, he draws on his own personal experiences to deliver concrete examples and insightful case studies to help businesses be social even behind a firewall. 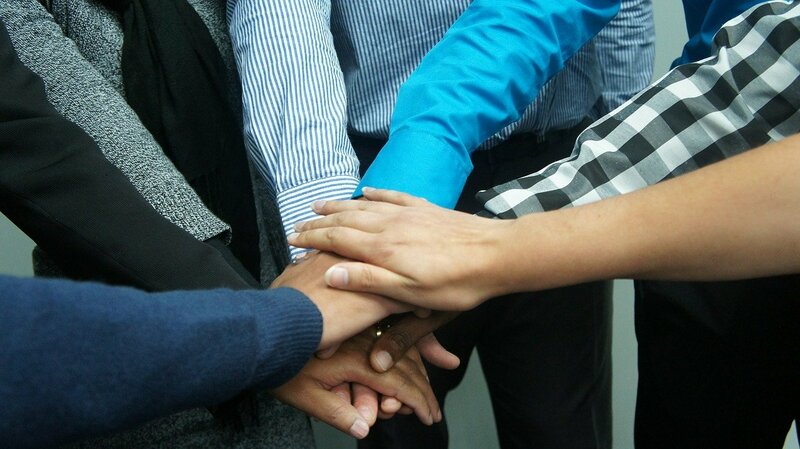 The mark of an effective leader is one who can bring out the very best from his employees by bringing out their skills, talents, knowledge and expertise. 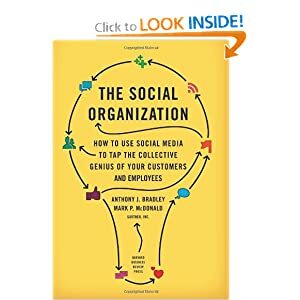 In the Social Organization, Anthony J. Bradley teaches us how to make use of social media in nurturing employees and customers, by fostering an environment of collaboration that is guided by a clear cut vision and a singular purpose. So you already have a social strategy in place in your company, but do you know if it’s actually being implemented effectively? 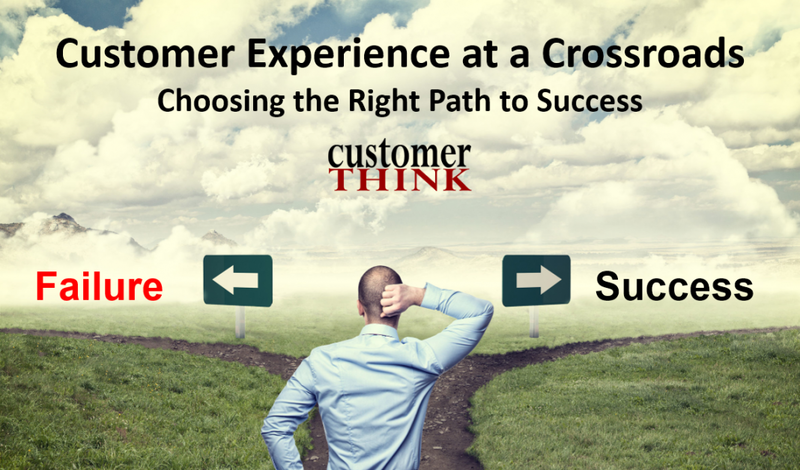 Is your organization taking the right steps? 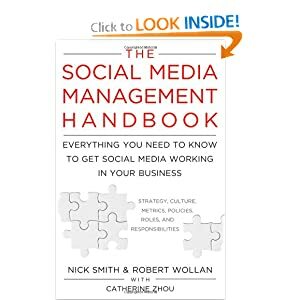 The Social Media Management Handbook might just be the guide you need in implementing your key social media strategies. 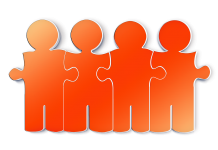 It is a comprehensive resource on how to consolidate the various departments in your company, each with their own specific responsibilities, into a cohesive unit that’s working together to meet your company’s social business goals. B2B (business to business) social marketing is an area ignored by many because it is simply not as intuitive as the B2C (business to consumer) side is. This book, arguably the first of its kind devoted to the subject, is a hands-on guide that delves into subjects that are unique to this segment, especially those engaged in marketing and sales to other businesses. 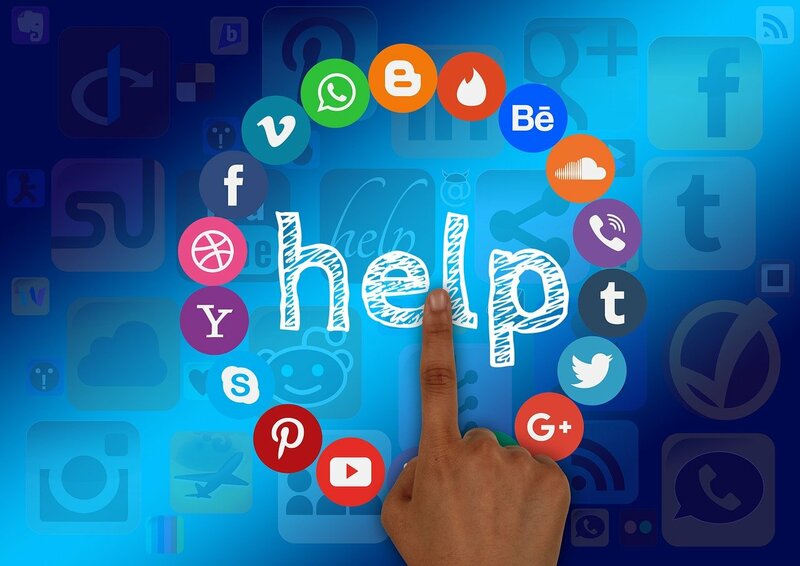 The Social Customer sets out to change the way we look at social media users, by helping us understand how they think and how they work, in order to establish long-term customer relationships and repeat business. 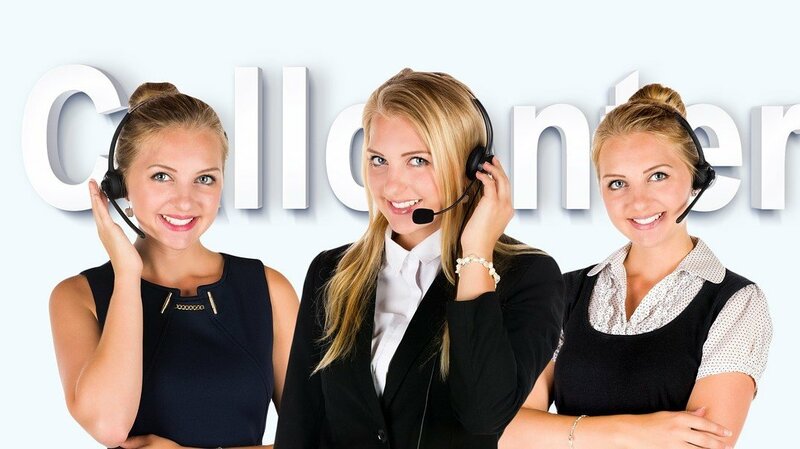 It introduces us to social customer relations management, social marketing, as well as social topics in general. 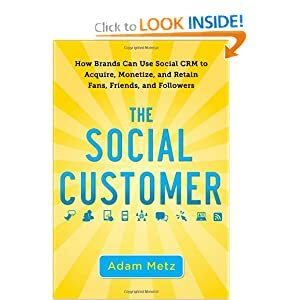 Written by social CRM guru Adam Metz, this book is a must add to any CMO’s library. As a brand strategist with 15 years worth of experience under his belt (he’s not called @TheBrandBuilder on Twitter for nothing! 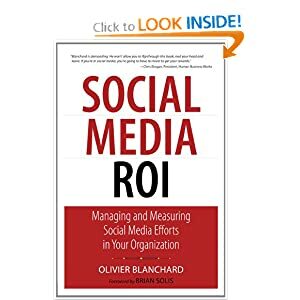 ), Olivier Blanchard brings to the fore his best practices not only for planning and implementing, but also for measuring and analyzing your social program. He teaches us to get serious, to buckle down in business, and how to gain the most returns from your social media investments. 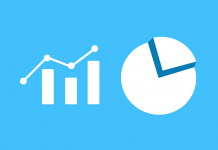 Measuring the success of your social presence is crucial for any company that is investing any amount of budget into social. 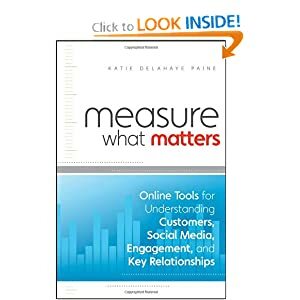 Rather than relying on mere guesswork, Measure What Matters explains in simple terms the procedures that you need to undertake to accurately gather the data needed to assess the impact your company is making in the social media sphere. What do people think of your brand? How will this affect sales and profits? Through measuring what matters, you will get answers to these and many other pertinent questions so you can deliver results that matter. 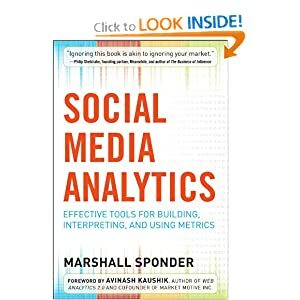 In this book, we can learn how to derive valuable information, and extract deeper meaning from, all the data and metrics we can collect in our social business activities. Featuring in-depth case studies, this book helps us in understanding the how and why certain things relating to social media need to be done and how they can affect our way of doing business. Blogs, guest posts, storylines: it seems content is the next big frontier in marketing online these days. 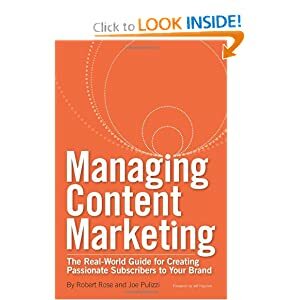 Experts Robert Rose and Joe Pulizzi, who many consider to be the “Godfather of Content Marketing,” have come together to provide a definitive guide on how to create and execute a successful content marketing program. If you have been looking for a playbook to help you create a content marketing strategy, this is the one for you. You can even visit the authors’ website to grab a great companion document that is full of helpful case studies you can learn from. Did you know that once you put up a website, you are automatically seen as a publisher? That means you need to have great content for your site to attract the right people and to stay relevant. 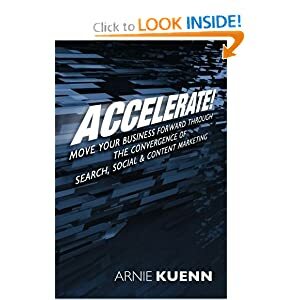 Being an expert online marketer himself as the Founder of the Internet Marketing firm Vertical Measures, Arnie Kuenn has first hand experience when it comes to crafting content marketing plans that work. This book is chockful of the essentials you need: 8 steps for creating a great content marketing plan, 16 content examples you can use as a pattern for your business, real case studies and even contributions from other content marketing experts. 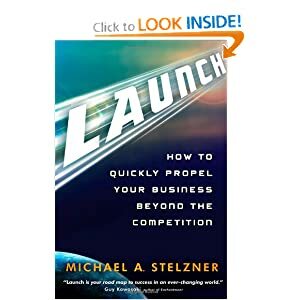 If you are familiar with the tiny explorer from the Social Media Examiner blog and subscribe to their posts, then you already know about Michael Stelzner’s approach to marketing on the web. His goal is to help people, believing that if you put other people first, they will eventually help you in return, growing your business in the process. All of this is summed up by this neat equation: great content + other people – marketing messages = growth. Simple, elegant and something that just works. Read and learn from the master. 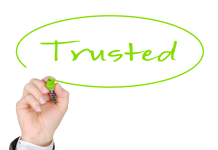 Sure you’re good at using Facebook as a user but have your really dug into it as a marketing channel for your business? Since Facebook is now the de facto standard for online communication, it’s high time that you learned more than just the basics. Find out how to create your own company Facebook Page, create helpful and viral content, link your page to your existing online store, and much much more in this huge bible of Facebook marketing. 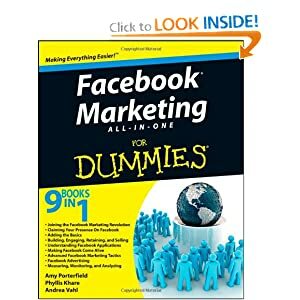 Backed by three industry veterans, including Facebook expert Amy Porterfield, this 9-in-1 Dummies book will create a Facebook genius out of you in no time. Facebook isn’t just about posting and sharing; it’s also a the central hub for social apps on the web. If you want to start creating your own runaway hit, or maybe just want to build an app to make your business stand out, this book is definitely for you. 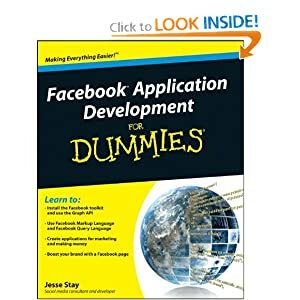 This book covers many of the basics you need to know about developing for Facebook, from APIs to SDKs, and it even helps you create an app in just 5 minutes. Written by the co-author of “I’m on Facebook — Now What?? ?” Jesse Stay, this book is the long-awaited book on Facebook apps that the market has been waiting for. Twitter is an excellent communications tool but despite each tweet only having 140 characters maximum, it still can get quite confusing to use. 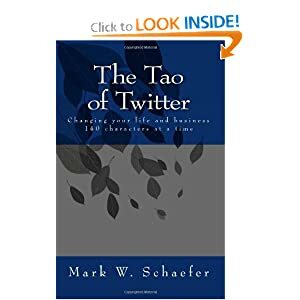 In this book, Mark Schaefer (no relation, obviously, but we do call each other “social media cousins”) demystifies the secrets of using Twitter effectively. In an hour, you will learn enough tricks and tactics that you can use to improve your Twitter presence and communicate better with your customers and followers. First, an obvious disclaimer: As you might have noticed, I’m actually the author of this book. And I wouldn’t add my own book to this list if I didn’t have the confidence to tell you that it unlocks the mysteries of how to generate business from LinkedIn that no other book does. If you think LinkedIn is only for professionals and job seekers, think again. If your business markets and sells to other businesses, LinkedIn should be your top social media marketing priority, even above Facebook. 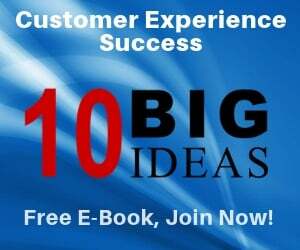 Attract more leads, become an industry leader and improve your online reputation: you can accomplish all these things and more through this book. Includes more than 15 case studies to help you see exactly what others have done to see positive ROI from their LinkedIn investment. Looking for a new job can become frustrating and stressful, often shaking a person’s confidence and putting a damper in one’s spirits. Ironically enough, if you don’t have the confidence and positive attitude most employers are looking for, you probably won’t even be able to get past the first interview. This book will help you keep up your morale high during your job search and at the same time provide you with a step-by-step guide you can follow to nab that job you’ve always wanted. 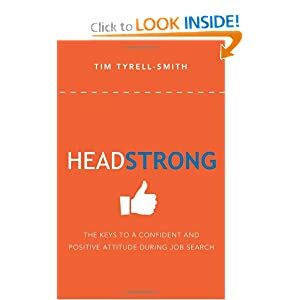 Although not specifically written for social media, personal friend and founder of Tim’s Strategy and Fix, Build & Drive Tim Tyrell Smith’s advice in this book can be universally applied to social, job search, your career, and your life. Needless to say, social networking, both offline and online, is a critical tool that can definitely help your job search. 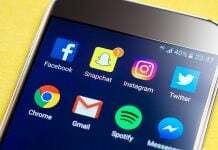 More and more employers are turning to social websites to fill key positions as well as find out more about you, the potential applicant. That means to get ahead of the race, you really need to know how to use social networks to your advantage. This book will teach you how to create an online personal brand, find opportunities in the “hidden” job market and how to sell your strengths using your social media profiles. I’ve met the author, Joshua Waldman, in person, and I can tell you that he’s the real deal. As you can see, 2011 was a landmark year for social media books, both in terms of breadth as well as depth. As social business becomes more and more mainstream in Corporate America, we can only guess about the gems of writing that await us over the next several months. Now it’s your turn: Were your favorite social media books of 2011 included in this list? Any missing? Please chime in! Neal Schaffer is the President of Windmills Marketing, a Social Media Strategic Consultancy. 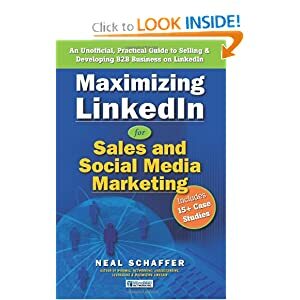 Neal is also an internationally recognized social media speaker and author of "Windmill Networking: Understanding, Leveraging & Maximizing LinkedIn."